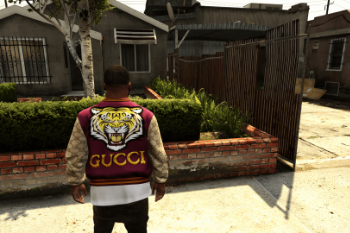 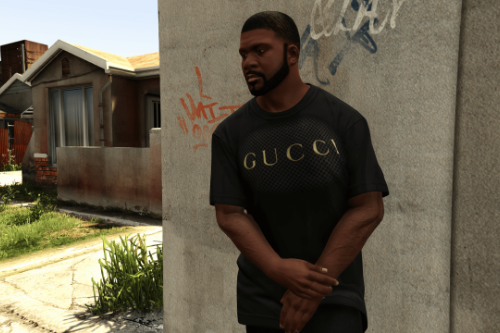 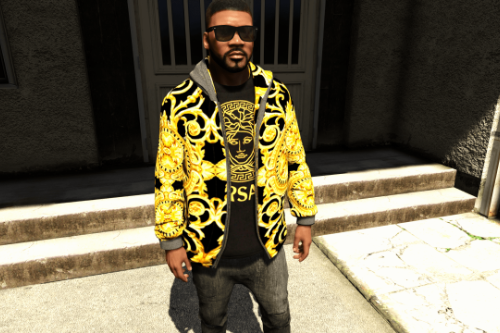 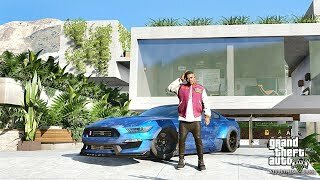 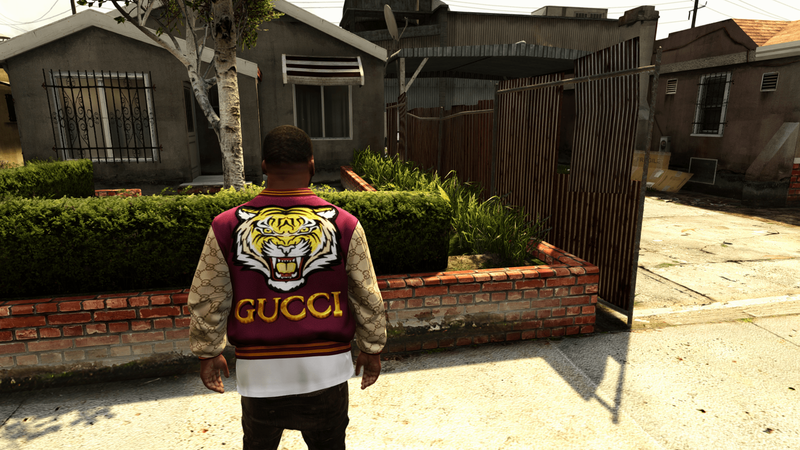 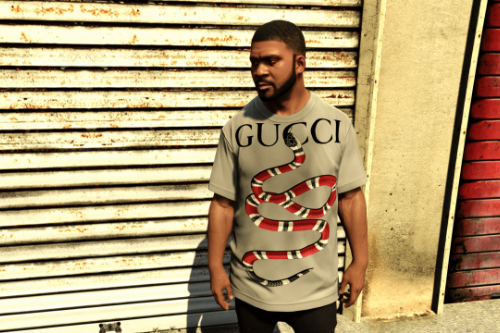 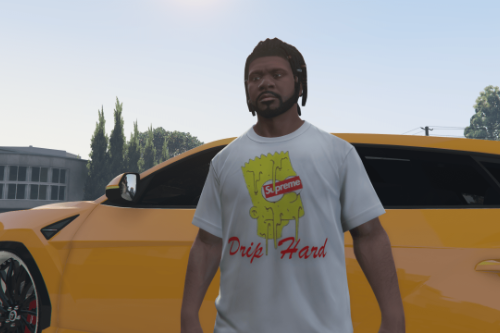 A jacket I had for my own personal use but I decided to share it with the public the texture is replaced with franklins ingame jacket hope you guys enjoy replace it in x64v with franklin jacket in that location.And I will be working on more dope shirts to share with the gta5mods community!!! 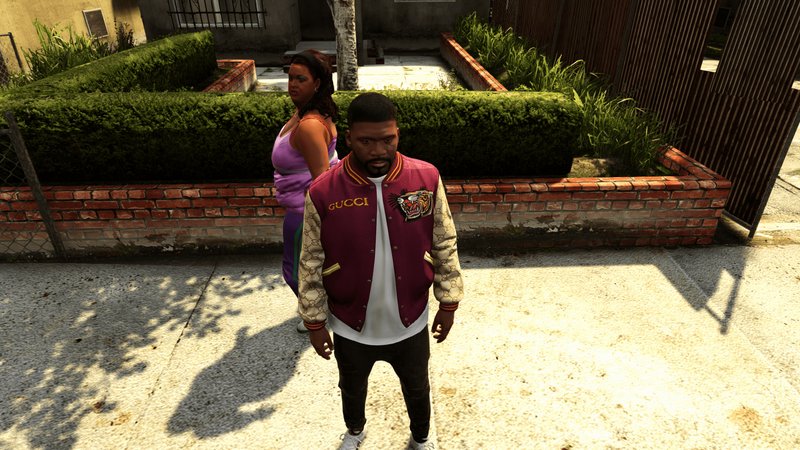 dopeeeee, link me that haircut if you can. 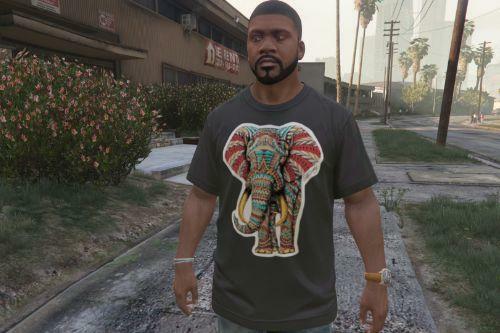 @BeeberIsBack I believe you're correct, nice spotting.